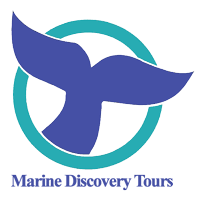 Welcome to Marine Discovery Tours! We offer Whale Watching and Sea Life Cruises daily from March through October. Look for everything from Grey Whales to Tiny Plankton! We deliver fun, narrated ocean, bay, and river cruises with friendly naturalist guides aboard the 65′ Discovery – the largest cruiser on the Coast!